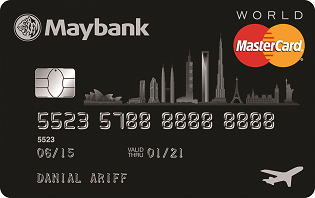 Want to apply for a Maybank credit card but not sure which one to get? Look no further, as we’ve shortlisted some of the best Maybank credit cards for you to consider, based on their features, annual income requirements, and rewards that you might be looking for in a credit card! Maybank TreatsPoints are the rewards points that you earn with every swipe of your Maybank credit card. The ratio of TreatsPoints you earn depends on the type of Maybank credit card and the spending category. For example, the Maybank Petronas Visa rewards you with 8X TreatsPoints on weekend petrol and groceries. With TreatsPoints, one key feature that works in your favour is the ability to redeem or cash in your TreatsPoints instantly at any of their participating merchant partner stores. 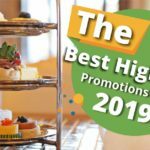 From exclusive cash discounts or walking out with a brand new rice cooker, the TREATS-On-The-Spot Redemption is a convenient and hassle-free option to use up your rewards points. If you are intending to make a large purchase for products and services, Maybank offers EzyPay Plus to help you convert your purchases from as low as RM500 into an instalment plan. All you have to do is call Maybank and inform which recent purchase you wish to convert. However, do note that the amount that you’ve converted into EzyPay Plus will only be made available again in your available credit balance as you proceed with the payments. If you are worried about unfortunate events (e.g. critical illnesses or permanent disability) that may end up leaving your loved ones having to pay your outstanding credit card debts, Maybank offers cardholders aged between 21 to 65 years old a debt relief plan that is similar to an insurance plan, but that only applies to your outstanding credit card balances at the time of your claim. By paying a monthly premium of RM0.65 for every RM100 of your outstanding balance, Maybank will take care of outstanding credit card balances for up to a maximum of RM100,000 per card. Do note that if you do not have any outstanding balances, you will not have to pay anything for the monthly premium. Love online shopping but afraid that your credit card details might get stolen? MSOS is an additional layer of protection that Maybank offers both merchants and cardholders. MSOS uses a One-time-password (OTP) that is send to your mobile phone whenever you make an online purchase. If you are in a hurry for emergency cash, you can borrow up to 90% of your credit limit at 8.88% per annum with Maybank Cash Treats. However, bear in mind that only the principal cardholder may apply for this facility at a minimum of RM3,000 plus you will also be charged a fixed fee of RM100 for all approved applications. Nothing beats the feeling of being rewarded for being yourself, so why not get a credit card that keeps giving you cashback and fantastic rewards every time you spend? 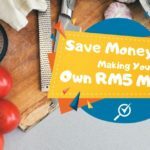 The Maybank 2 Card (American Express) offers you 5% cashback on weekend dining and is capped at RM50 per month. Plus you can enjoy 5X TreatsPoints on the American Express for all spending, except government bodies, education institutions and insurance which earns you 2X TreatsPoints instead. For the MasterCard or Visa, you enjoy 1X TreatsPoints for all types of spending at any time of the week. 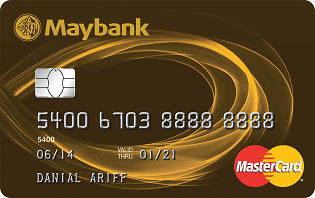 The Maybank 2 Card charges the lowest interest per annum at 8.88% only for both Gold and Platinum credit cards. While both the Gold and Platinum variants of the card have similar features, they differ in terms of the minimum income requirement and the available credit limit which is determined at Maybank’s discretion. 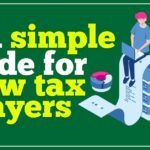 In terms of annual income requirements, you will need a minimum income of RM2,500 a month (RM30,000 p.a.) for the Maybank 2 Gold Card and a minimum income of RM5,000 a month (RM60,000 p.a.) for the Maybank 2 Platinum Card. However, if you are looking to save on annual fees, the Maybank 2 Card’s ‘Lifetime Fee Waiver’ is one of the key features that make it stand out. This ensures that you won’t have to worry about incurring any annual fees for supplementary or principal cardholders at all. If you are a high-income jet setter that is looking for a card that rewards you with the best deals for airmiles and special privileges, you should seriously consider the Maybank World MasterCard. One of the key features of this card is that you can earn Treats AirMiles which never expire and can be converted into free flights via Enrich Miles. To get you started on your journey, Maybank will provide you with 50,000 Treats AirMiles upon approval of your application. Subsequently, you can earn 5 Treats AirMiles for every RM2 you spend locally and 5 Treats AirMiles for every RM1 spent overseas. For 6,000 Treats AirMiles, you can redeem 1,000 Enrich Miles, and this potentially saves you RM800, as other Maybank credit cards are required to redeem 10,000 TreatsPoints for 1,000 Enrich Miles. There are other benefits to travelling with the Maybank World MasterCard, as it comes with a complimentary Hilton Premium Club Membership Card, international golfing privileges and a Priority Pass Card that gives you 5 times access to over 680 priority pass lounges around the world, all of which you can read about here. If you want to travel the world in style, you’ll have to pay for it. And as a premium credit card, the Maybank World MasterCard has one of the highest annual fee charges in Malaysia as well as minimum income requirements. 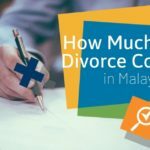 To qualify, you need a minimum income of RM15,000 a month (RM180,000 p.a.) and the first year’s annual fees are set at RM1,000 for the principal cardholder. 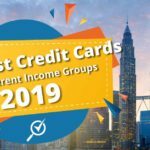 The annual fees for subsequent years will be waived if you spend RM120,000 on the card and there are no annual fees for up to four supplementary cardholders. If you find yourself driving long distances often, you’ll want to get a credit card that helps you save more on your petrol costs and rewards you with amazing privileges. The Petronas Maybankard Visa is a great choice that will help you go the distance when it comes to saving on petrol. Whenever you spend with these cards for petrol and groceries, you can enjoy 8x TreatsPoints on the weekends and 5x TreatsPoints on weekdays. And the more TreatsPoints you collect, the more free petrol you can redeem! 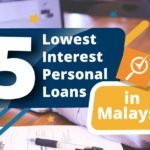 The Petronas Maybankard Visa charges 15% interest per annum and you need a minimum income of RM2,500 a month (RM30,000 p.a.) with lifetime free annual fees for supplementary or principal cardholders. 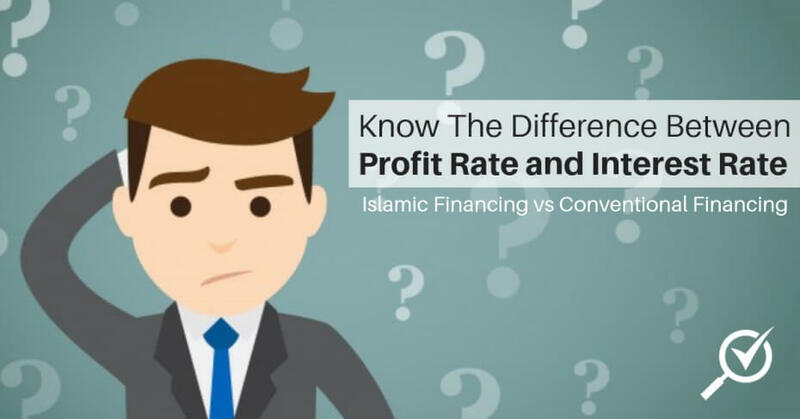 For those who prefer to opt for a shariah-compliant credit card, Maybank has a wide variety of Islamic credit cards which you can check out here. If you want an Islamic credit card that offers you premium privileges and travel rewards, the Maybank Islamic Ikhwan Visa Inifite Card-i could be the ideal choice for you. 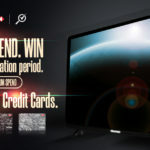 Upon approval and activation of the card, you will immediately be rewarded with 10,000 TreatsPoints. The TreatsPoints can then immediately be used to redeem airline tickets, cruises or car rental with Maybank’s Travel Treats! And one of the best benefits of this credit card is that you get 5X TreatsPoints when you spend overseas and 2X TreatsPoints locally. 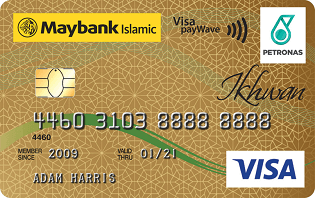 The Maybank Islamic Ikhwan Visa Inifite Card-i charges 15% interest per annum and requires a minimum income of RM15,000 a month (RM180,000 p.a.). 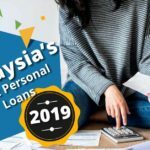 The first year’s annual fees are FREE, with subsequent years set at RM800 unless you spend RM50,000 per year, whereby the fees will be waived. Based on the income requirements and travel privileges, we would recommend you consider the Maybank World MasterCard if you aren’t specifically looking for an Islamic credit card. However, the requirements to qualify for the annual fee waiver for the Maybank Islamic Ikhwan Visa Inifite Card-i (RM50,000) is more than half of the amount required by Maybank World MasterCard (RM120,000), which is a point in its favour. 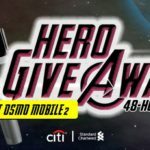 CompareHero.my strives to empower Malaysians with financial literacy and the tools to make better financial decisions in life.